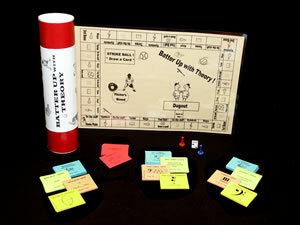 Home > Games > BATTER UP with THEORY! A winning baseball-themed general theory board game that drills musical terms, symbols, note reading, intervals, keyboard, key signatures and scales in three levels! ALL 3 LEVELS INCLUDED. Over 360 game cards focus on age-appropriate concepts (120 per level, color-coded). 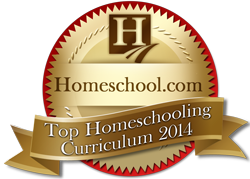 This game is a great complement to Hit a Home Run With Theory - Lesson Plans & Worksheets. Be the first team to acquire all four Base Cards without striking out to win! Note: This game is for 2 players, or 2 teams of players, game pieces included. Game board is laminated; game cards are varnished to guarantee years of use.